Washington, DC and Santa Monica, CA – CallFire (callfire.com), a leader in voice and text communication solutions that help companies and organizations grow, today announced it has been designated as the preferred provider of cloud broadcast voice and hosted IVR telephony services by NGP VAN (ngpvan.com), the technology provider which is used by virtually every Democratic candidate and progressive organization conducting a field campaign including President Obama’s reelection. As the political season enters the home stretch, these local, state and national candidates and issue campaigns’ use of the NGP VAN platform skyrockets, and now integrates with CallFire for reliable, affordable voice communications as they conduct voter identification and persuasion, grassroots fundraising, rally crowd building, volunteer recruitment, get out the vote (GOTV), and other activities. Campaign staff and volunteers who use NGP VAN's VoteBuilder platform to access the voter file can now select "RoboCall Using CallFire" and “RoboSurvey Using CallFire," to deploy hosted Interactive Voice Response (IVR) to identify voters and collect polling and other information, and create and distribute calls to action – without leaving the VoteBuilder platform. Navigable IVRs and automatic calling features allow campaigns to tailor messages to specific issues and enable voters to choose from a selection of issues of interest. In addition, the CallFire campaign dashboard (do our clients see this? I don’t think so) helps keep track of progress, showing insightful statistics, including number of call transfers placed, average call duration and geographic distribution of calls. With CallFire, campaigns can create and distribute voice messages, simultaneously dial thousands of calls per minute and obtain near-instantaneous feedback from potential voters. CallFire is one example of new technologies that are revolutionizing the way political campaigns across the nation connect with targeted voters this election season. 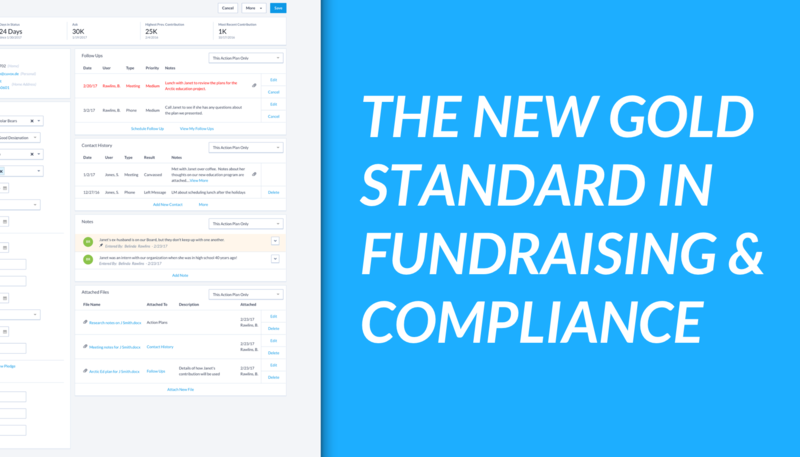 To date, some 1,700 local and state candidate and issue-oriented political campaigns have used the CallFire platform since the company’s founding in 2007. 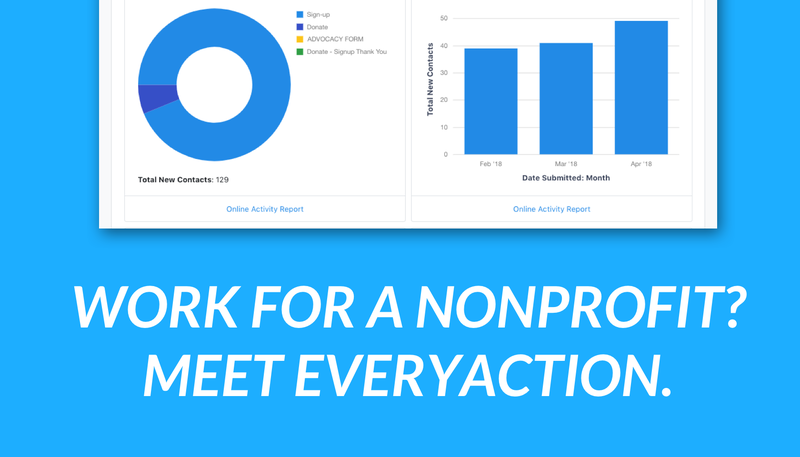 NGP VAN (ngpvan.com) is the leading technology provider to Democratic and progressive campaigns and organizations, offering clients an integrated platform of the best fundraising, field, and new media products. 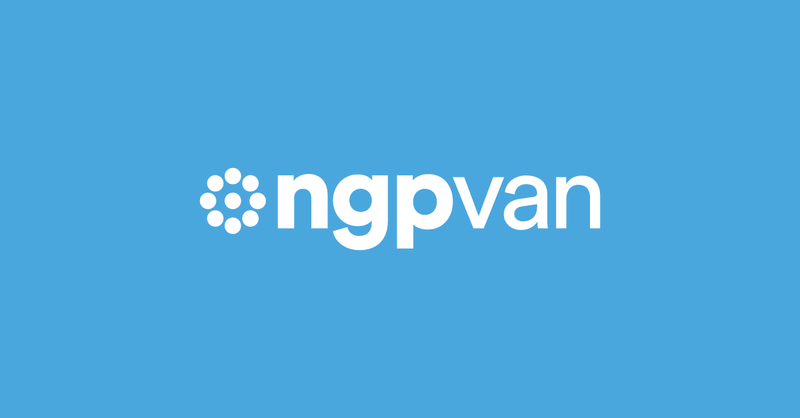 NGP VAN counts thousands of campaigns and organizations amongst its clients, including President Obama’s reelection, all the national Democratic committees, thousands of Democratic campaigns, and hundreds of labor unions, progressive and non-partisan PACs, and other organizations. CallFire (callfire.com) simplifies telephony, making sophisticated, expensive carrier class telecom capabilities available through an affordable, easy-to-use GUI and API platform. Any business, from start-up to enterprise, can reach its customers on any device, over voice or text, using CallFire’s massively scalable, cloud telecom platform. CallFire products include Voice APIs, Business Text Messaging, Voice Broadcast, Local Phone Numbers, Call Tracking,IVR, Power Dialing for agents and more. Call analytics enable CallFire’s 50,000 users to reach customers more often using text marketing, virtual numbers, auto dialers and mobile messaging. Join 22,314 subscribers and get the top nonprofit reads of the week. 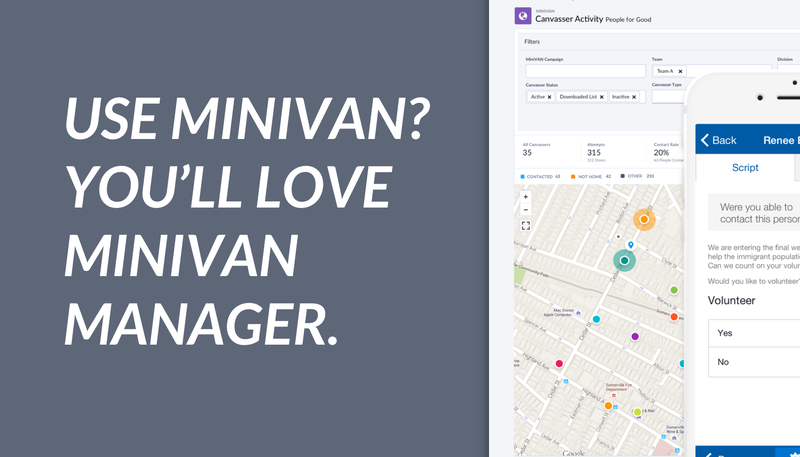 The Author: NGP VAN is the leading technology provider to Democratic and progressive campaigns and organizations.